With the richness of tradition and the promise of Hangouts Events, we invite you to share this special moment!A great party created for you! 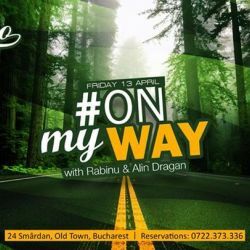 onmyway it`s about good music and perfect fun! 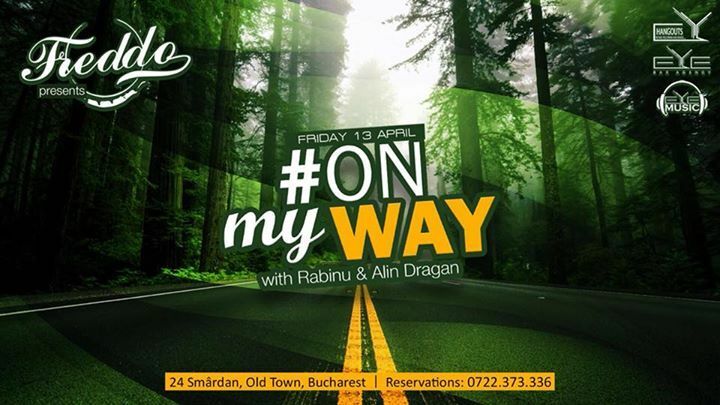 Special vibes provided by Rabinu & Alin Dragan!Book your table at: 072.237.3336!